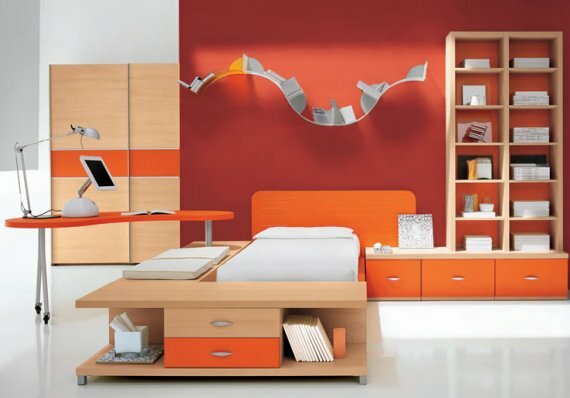 Thanks to Stephen from Stemik Living for letting us know about their new range of contemporary bedroom furniture for children and teenagers. 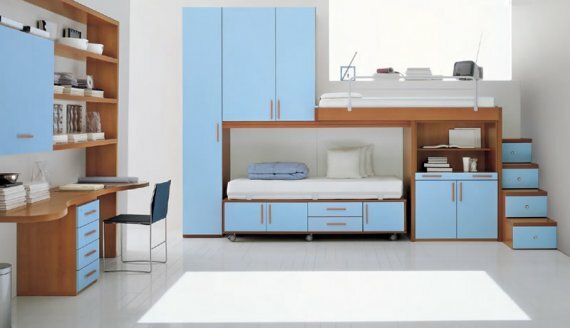 Functional storage solutions, practical work areas, sliding hidden beds are just a few of the innovative ideas you can now incorporate into your children’s bedroom. The colour options available are endless, allowing your children’s personality to be expressed through bold colour choices or sophisticated and contemporary tones.